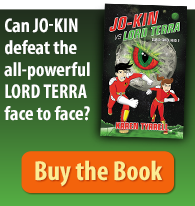 What’s Ready Set Discover Logan about? A newly arrived girl in meets an aboriginal boy at the local library. How can they discover friendship, acceptance and 14 unique places in Logan? 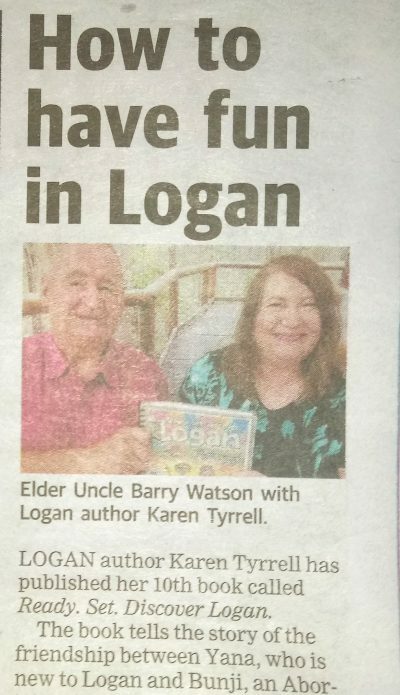 Albert & Logan News published a story titled How to have FUN in Logan. The story highlights 14 incredible places to play and explore. 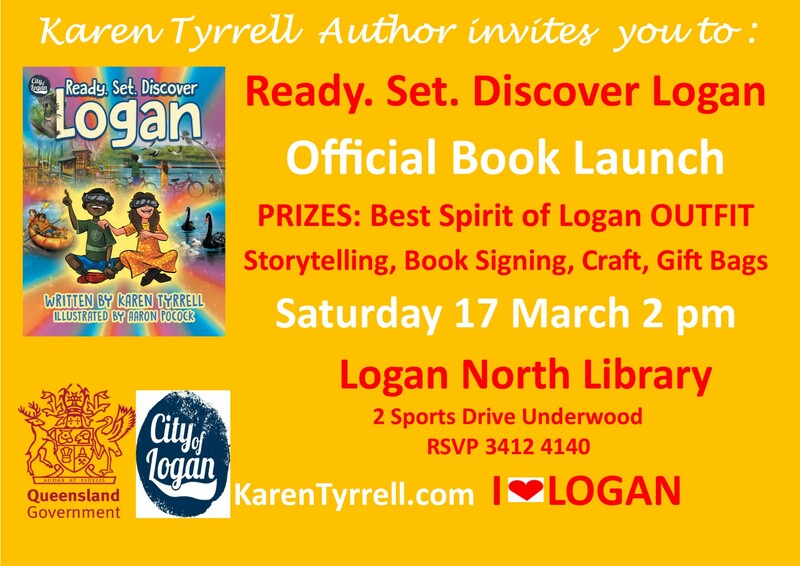 At the launch, there’ll be prizes for BEST Spirit of Logan outfit as well as storytelling, kids activities and FREE gift bags. I will sign copies of my book. Check out the photo of me with aboriginal elder, Uncle Barry Watson, cultural adviser to Ready Set Discover Logan . He’ll present Acknowledgement to Country at my book launch. Read the FULL story on page 37, in the Lifestyle section. 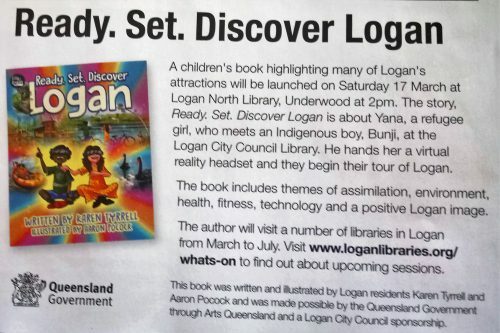 Our Logan Magazine featured a story on my Ready Set Discover Logan Launch in the March edition. Go to the Kid’s Corner section on Page 13. The feature highlights the Logan attractions and how two characters used a virtual reality headset to tour Logan. The Magazine was delivered to over 100,000 letterboxes. Communities for Children sent out a newsletter featuring their very own Aboriginal elder in residence, Barry Watson. He works as a community leader. They promoted my upcoming book launch and storytelling sessions at Logan libraries. They mentioned 7 of the incredible attractions featured in Ready Set Discover Logan. 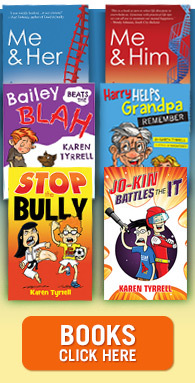 Radio Logan 101 FM will interview me on Tuesday 6th March 9.40 am. 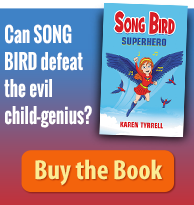 Tune in to find out Why I wrote Ready Set Discover Logan AND for a chance to win a FREE copy of my book. After the interview, please ring through the answer to my radio question on 07 3808 8101. Please put Tuesday 6th March 9.40 am in your diary. Good luck with the competition! Who’s listening to my Radio interview on Tuesday? 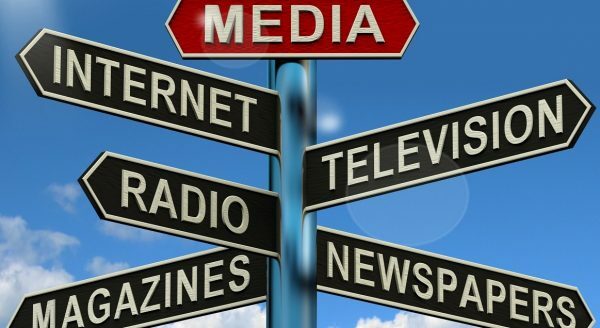 What did you think of Ready Set Discover Logan Media stories? I just don’t know how you do it all Karen . Wonderful coverage for an inspiring person. You go girl ! 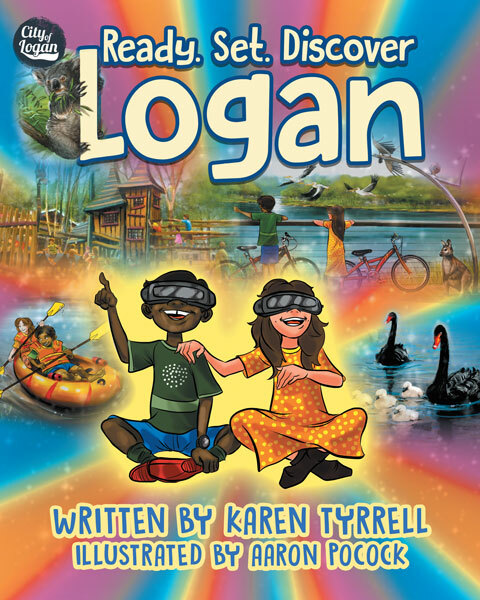 For taking a peek at my media stories for Ready Set Discover Logan. Don’t forget to listen in on Tuesday morning to Radio Logan 101 FM at 9.40 am. Congratulations, Karen. I missed the interview – sorry. I’m sure you enthralled many listeners. I’m very much looking forward to your book launch. See you soon! Thats’s AOK about missing my interview. ATM I’m creating a little movie slide show with snippets from the interview.